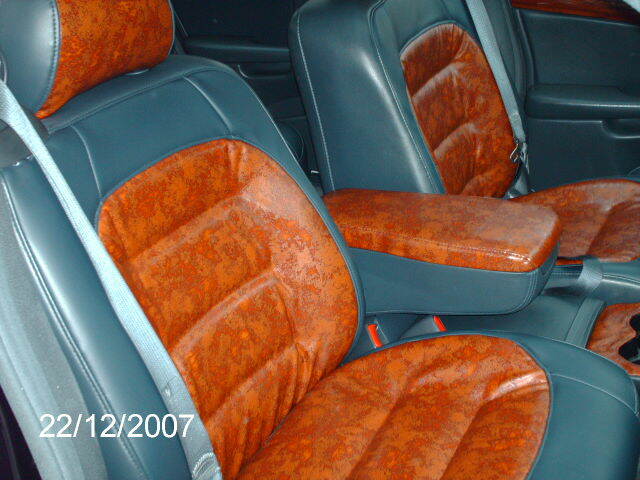 Freestyle specializes in complete automobile upholstery and restoration. Whether it is for your automobile (foreign and domestic), airplane, boats, or furniture, commercial and residential. 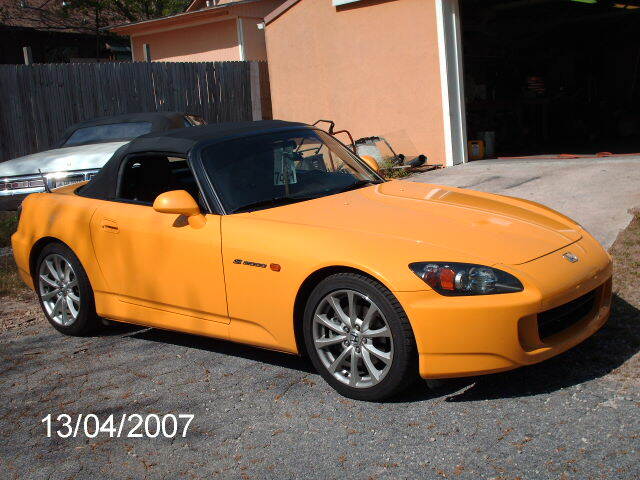 Freestyle, Inc. are convertible top replacement and repair specialists. This is one area of service that can change the look, feel, and value of your car. 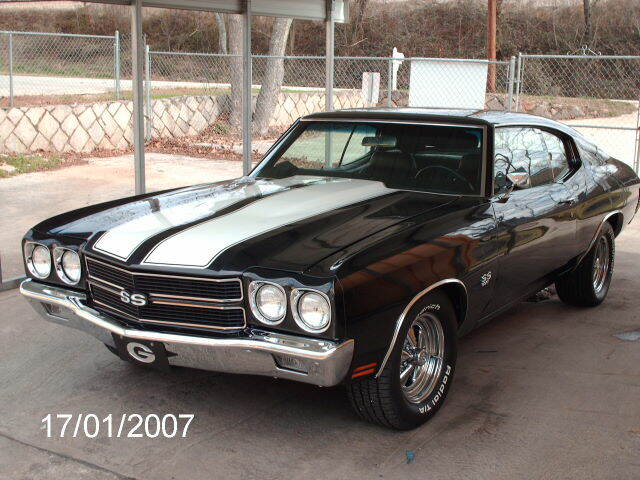 We have experience with newer models and classic cars. We offer free estimates on having your classic car restoration dreams fulfilled. Freestyle, Inc. provides full interior and exterior auto detailing that will preserve and maintain the beauty of your car. In order for us to provide world class service we ask that you contact us or call 770-465-0996 for an appointment.